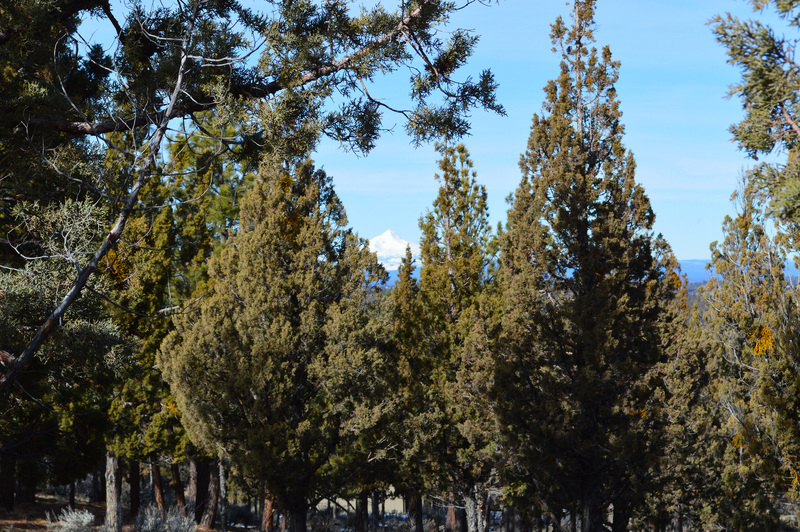 This large, 1 acre homesite offers a highly sought after sense of privacy with close proximity to downtown Bend. It has partial views of Mt. Jefferson and on a clear day, views stretching as far as Mt. Hood. 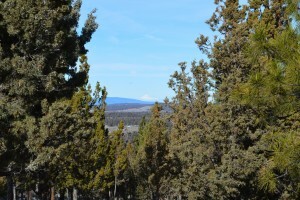 It is gently sloped, allowing you to build your dream home in this private and prestigious North Rim community. 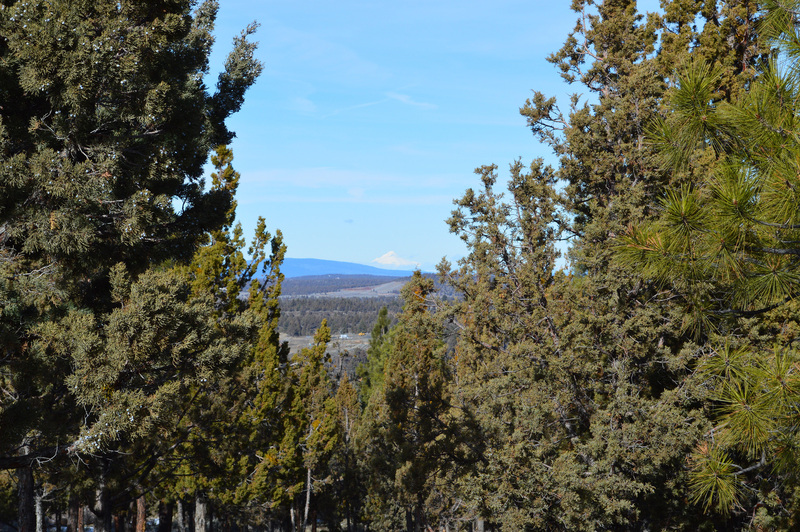 Amenities include gated entrances, the community lodge, tennis courts, paver walkways and easy access to the Deschutes River Trail. For more information on this property, please call our office at (541) 633-4569 or visit our website at www.bendpropertysource.com!